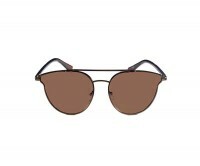 These shades have a Brown full frame along with Brown lenses to add the perfect dose of style to your daily wear. 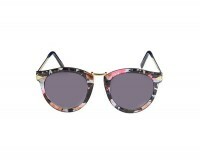 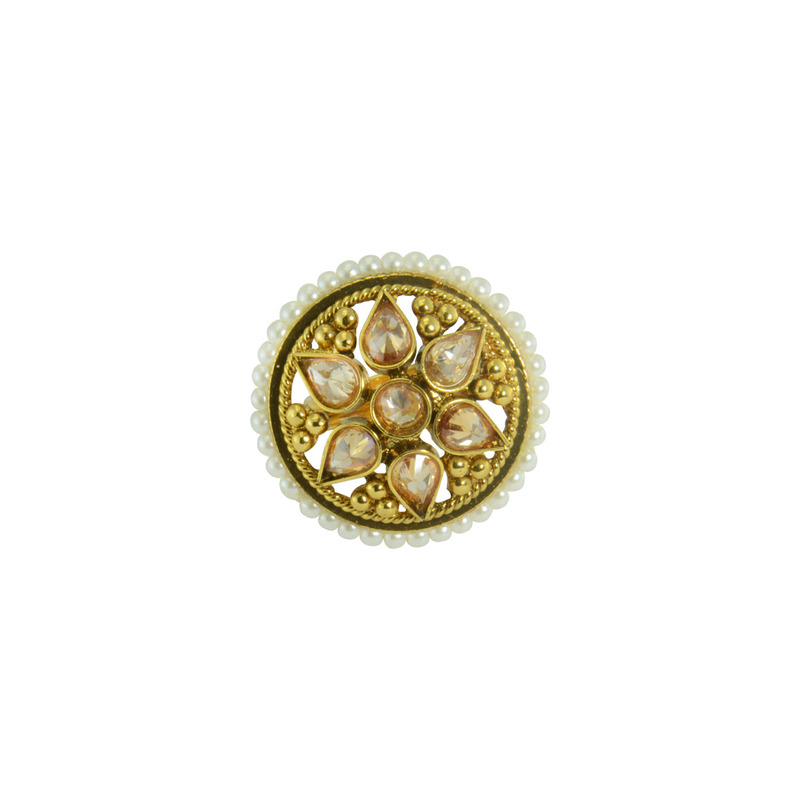 These shades have a Floral Print full frame along with Grey lenses to add the perfect dose of style .. 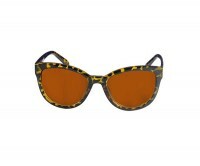 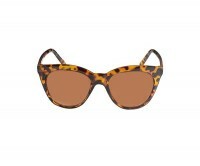 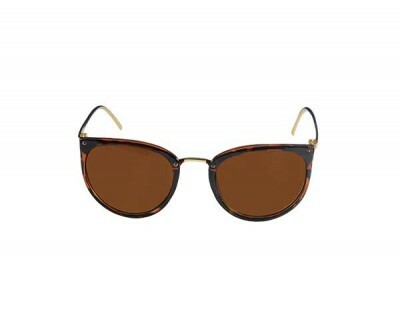 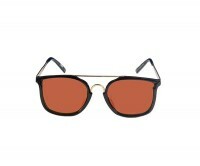 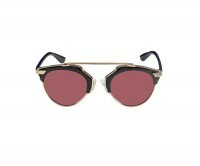 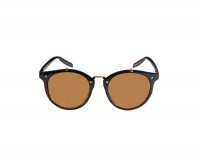 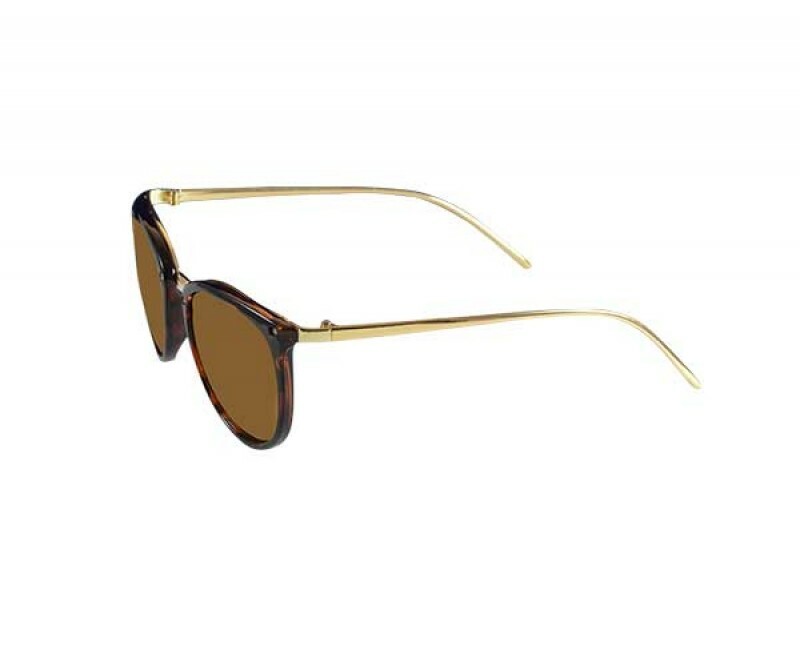 These shades have a Animal Print full frame along with Brown lenses to add the perfect dose of style.. 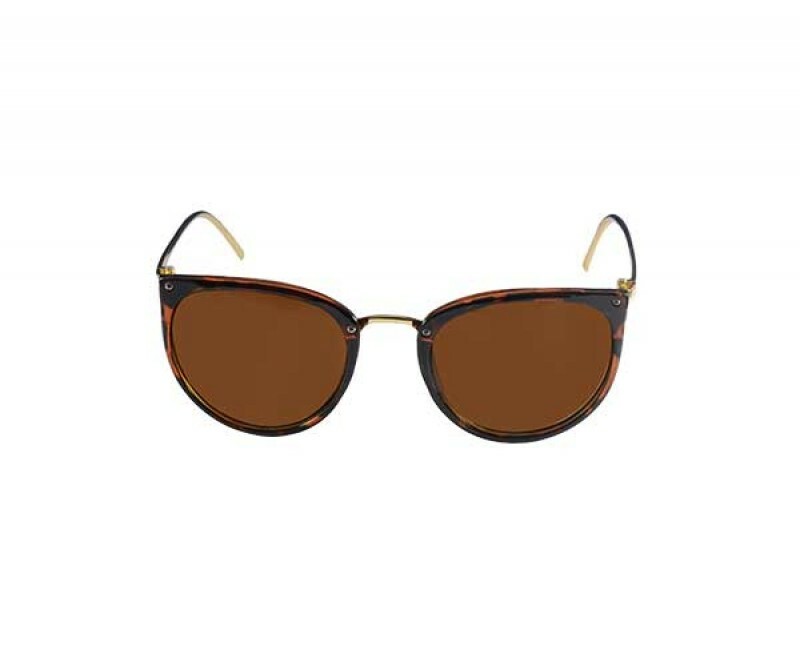 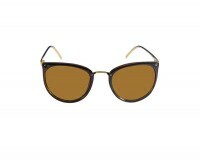 These shades have a Stylish Square full frame along with Brown lenses to add the perfect dose of sty..